February 25, 2015 Gary GambleKorean cineama, movies, upcoming releases to watch out for . It’s been a while since I’ve done a Korean film post which means that there is plenty of new great S.Korean flicks coming our way soon. I will try and make this a 3-part post with 10 new films in total, each post will have 3 movies with the final post having 4. Hope you enjoy. 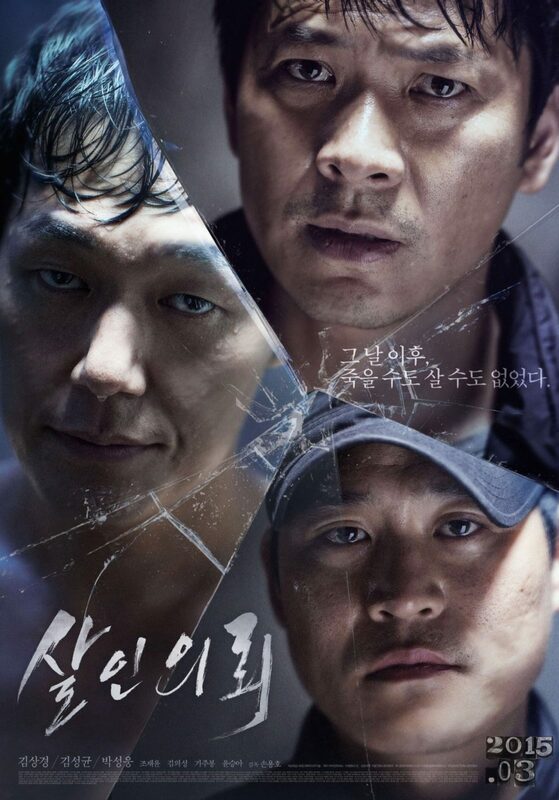 A dark new thriller directed by Son Yong-Ho about two men – one a cop and the other a devoted father, who both have lost someone at the hands of a vicious serial-killer. Although they are both very different people, they both have the same plan in mind… to catch the serial-killer and make him pay for the brutal and pointless slaying or their daughters. 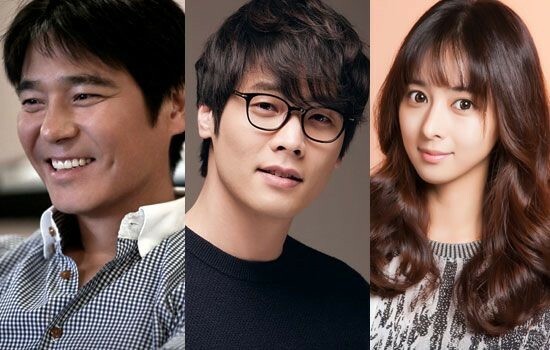 When we want a good serial-killer drama/thriller then we know where to turn, to the masters of the genre – the koreans. They just keep dishing these amazing dark and fucked up films with such a unique style that no one else could ever do it. When a woman leaves a horrible comment online about a dead soldier – two new cops make it their mission to find out this person’s real identity and confront them to demand a apology. They get a total of nine people to go to the house, each one wanting a apology..They decide to record and stream the event live. When they arrive, she is waiting for them and has some plans of her own. 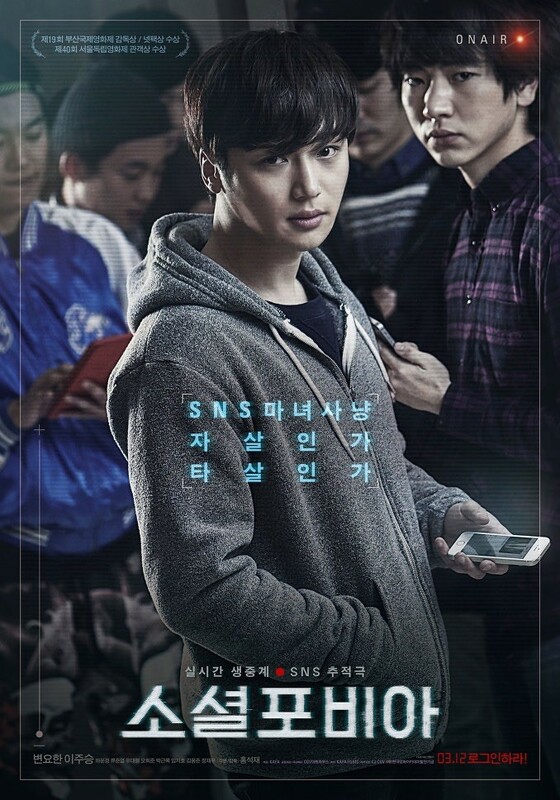 That’s pretty much all I know about the film, but its just enough to know that this is quite an original concept for a Korean thriller and a plot I don’t think has been touched on yet. That’s part 1, as always thank you for reading and I’ll have part two up soon.